My name is Gulliver, and after a lifetime of many travels and adventures, I’m ready to settle down and retire with my new forever family. 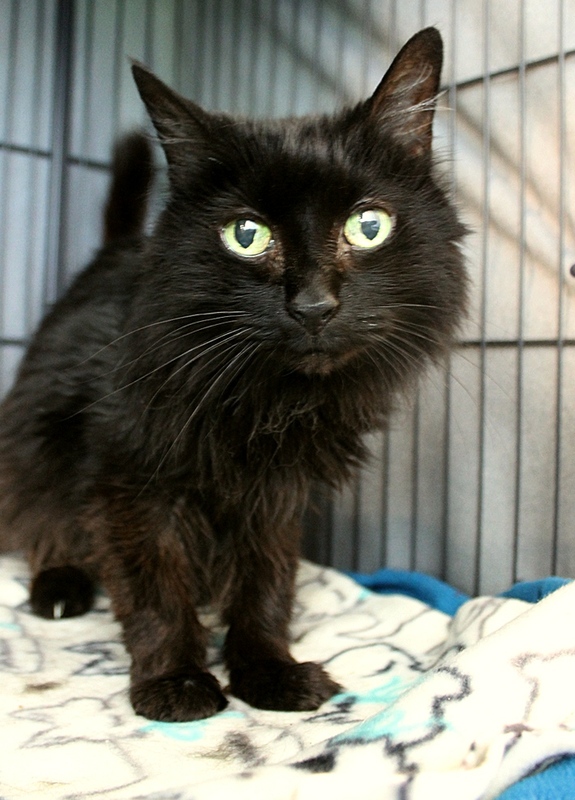 I’m an incredibly sweet 14-year-old, de-clawed lady that loves to be held and cuddled — we can spend all day together while I tell you stories of all I’ve seen and listen to your thoughts and secrets. I’m a petite little fluffy girl and I really enjoy being brushed. 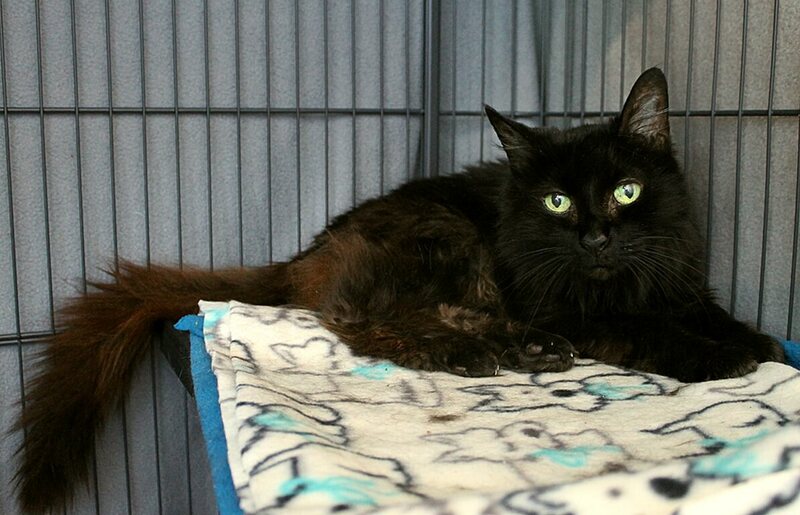 I’m also very mellow and don’t really get bothered by anything, including other animals and children — I’m really gentle and don’t even mind getting cuddled like a baby in your arms! I’d be a wonderful companion cat for anyone, and am independent enough that I’d be fine on my own while my people are at work. Like many older kitties, I’m on a special kidney diet to help prevent the progression of kidney disease — however, overall I’m in great health and don’t need any medications. I’ve already had such great adventures and I’m ready to complete my story with a fairy tale ending! Are you my perfect match? Stop by Pixie to meet me today! I come to you fixed, vaccinated, and micro-chipped for an adoption fee of $80.